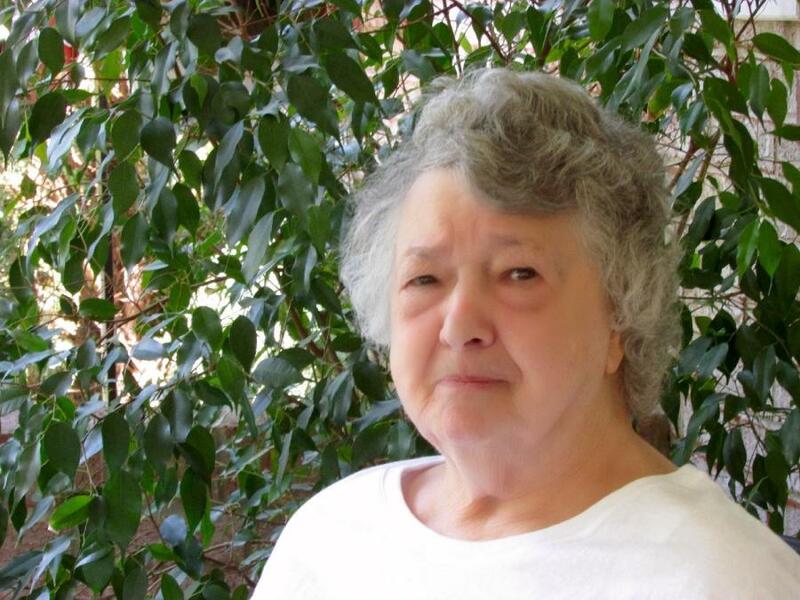 Obituary for Dorothy Jane "Dot" (Stout) Martin | Jobe Funeral Home & Crematory, Inc.
Dorothy Martin, 84, of Manor, passed away peacefully at home on Tuesday, October 30, 2018. She was born on October 12, 1934 in Penn Township, to the late Harry and Anna (Diebler) Stout. She was a member of Penn-Zion's Lutheran Parish in Harrison City. Dot is survived by four children, Thomas (Linda) Martin of Manor, Diane Kaciubij of Manor, Marilyn (Joseph) Wightman of Latrobe, and Dale (Tammy) Martin of Harrison City; 13 grandchildren; 24 great-grandchildren; two sisters, Hazel Rhea of Harrison City and Gladys Pishko of McCullough; and many nieces and nephews. In addition to her parents, Dot was preceded in death by her husband, Thomas D. Martin; an infant daughter, Karen Louise Martin; and seven siblings, Alvie, Harry and Lloyd Stout and Anna Stough, Alice Hertzog, Ella Carnes, and Ida Smail. 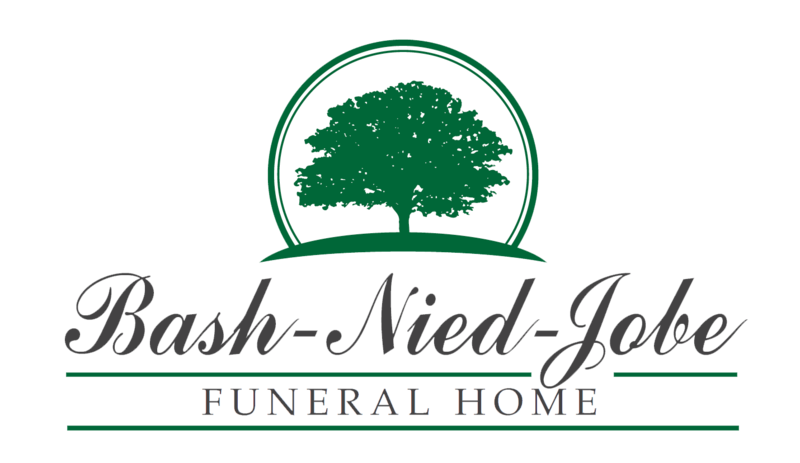 Friends will be received Thursday, November 1 from 2-4 & 7-9 PM at Lindsay-Jobe Funeral Home, Inc., 3343 Route 130, Harrison City, 724-744-2721, where Funeral Services will be held at 10:00 AM on Friday, November 2. Interment will follow in Twin Valley Memorial Park, Delmont. Online condolences can be given at www.Lindsay-JobeFuneralHome.com.